FRI KarRC RAS. 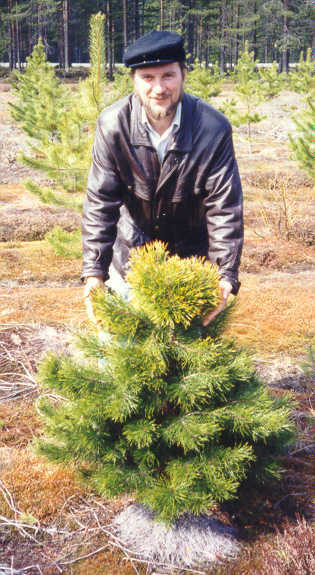 Raevsky Boris V.
Major research trends: Geographical variation in Scotch pine and Norway spruce, plus tree selection and breeding, provenance selection and breeding of lodgepole pine in the North-West of Russia. Keywords: Scotch pine, Norway spruce, introduction, lodgepole pine, breeding, seed orchards, progeny, provenance trials.